Psst… Want to know our big secret? Data—or, specifically, visual data, collected from visual analytics. The answer is never simple. Typically, you need to go through a complicated process of collecting and sorting through data, and then using your best judgement to interpret that data. But what if there was a way to see exactly what every website visitor does on your website? There is—and we can put it to work for you. First, we put tracking software onto your website. This code records what your users are doing when they’re on your website. We leave your website alone for a period of time to collect these recordings. It usually takes at least a month to gather enough data. By watching these recordings, you will learn the parts of your website the work, and the ones that need improvement. Start the conversation with us. See exactly how many people are on your site right now and how they found you. 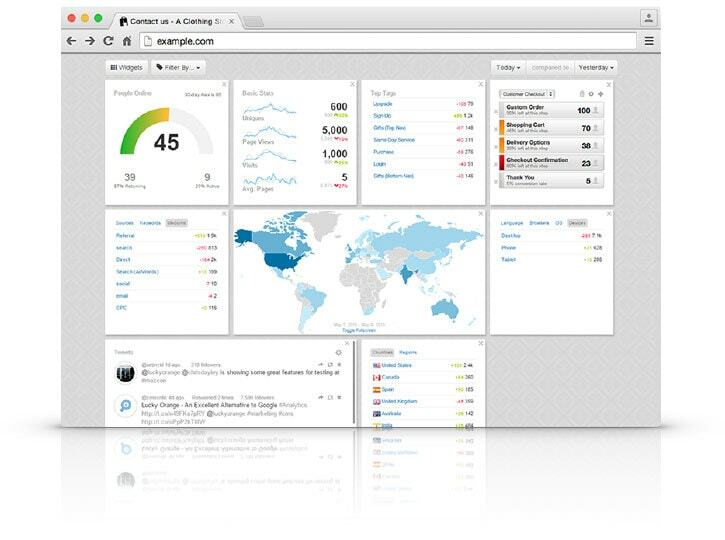 Quickly compare historical statistics and see what keywords, locations, referrers, tweets, languages, etc. are driving traffic and behaviors on your site, all filterable by behavior tags. Your website. Now with DVR. 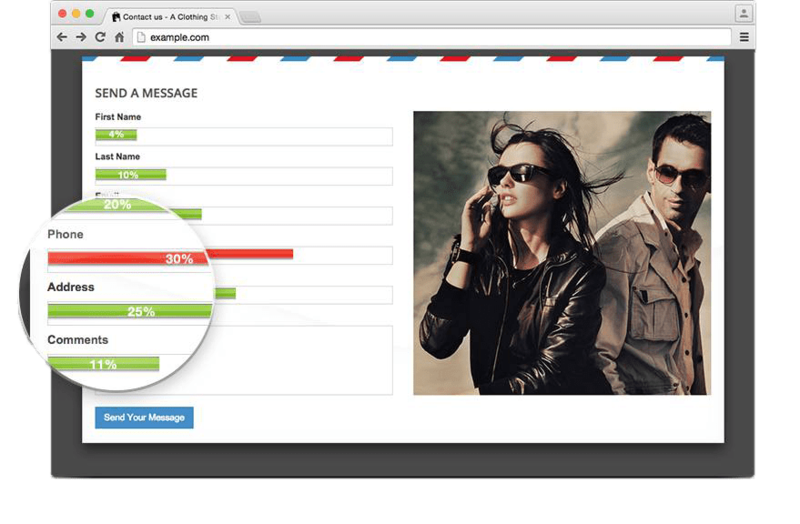 Visual Analytics will automatically create a recording of every visitor to your website. Quickly filter and segment recordings so you can see exactly why visitors are not converting. Out-of-the-box, Visual Analytics will succesfully records dynamic and member’s only pages, including even the most advanced sites and single page apps. 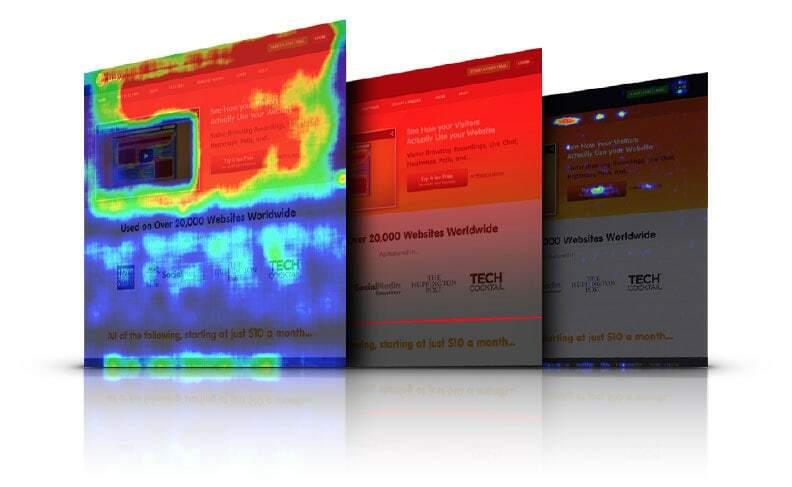 Visual Analytics delivers beautiful heatmaps that show you how people read and interact with your site. You can segment heatmap data by location, browser, dates, mobile users, and more. Talk your customers through the checkout process. 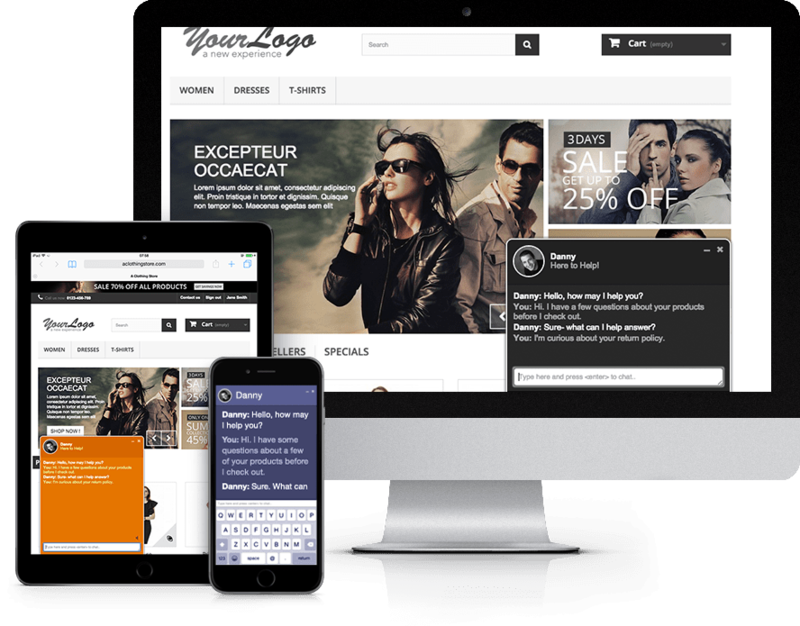 Visual Analytics integrates with your existing website and works seamlessly across multiple devices. Chat comes loaded with powerful features including multiple operators, canned responses, and auto invites. 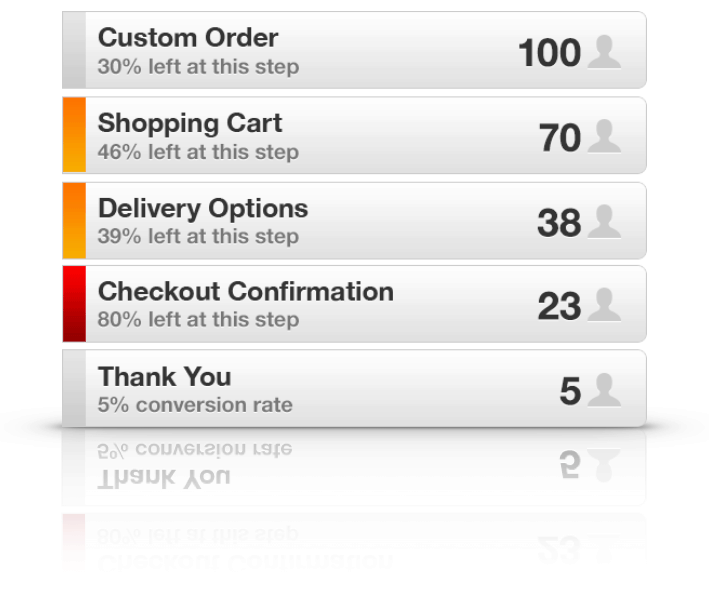 Easily identify drop-off in your conversion process. Conversion Funnels let you quickly see where people abandon a process on your website such as checking out or creating an account. 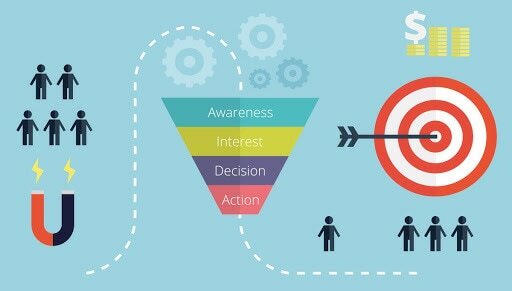 Clicking on a funnel step will instantly filter your recordings to those visitors that abandoned the funnel at that particular step. Do your forms mean business? Five distinct and highly valuable reports that give you insight into problem areas on your website’s forms. Discover which fields on your forms are causing the most friction and abandonment. Stop playing the guessing game as to what your customers are looking for and ask them directly. Polls are fully customizable, can have multiple questions, redirect to URLs, and can be triggered at just the right moment. What is Remarketing and How it Does Work? 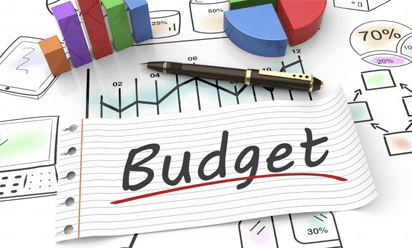 What Should You Spend On Your Marketing Budget?